Canadian glitch Pegasus Venetian Snares has already revealed plans to follow up last year's frenetic My Love Is a Bulldozer LP. 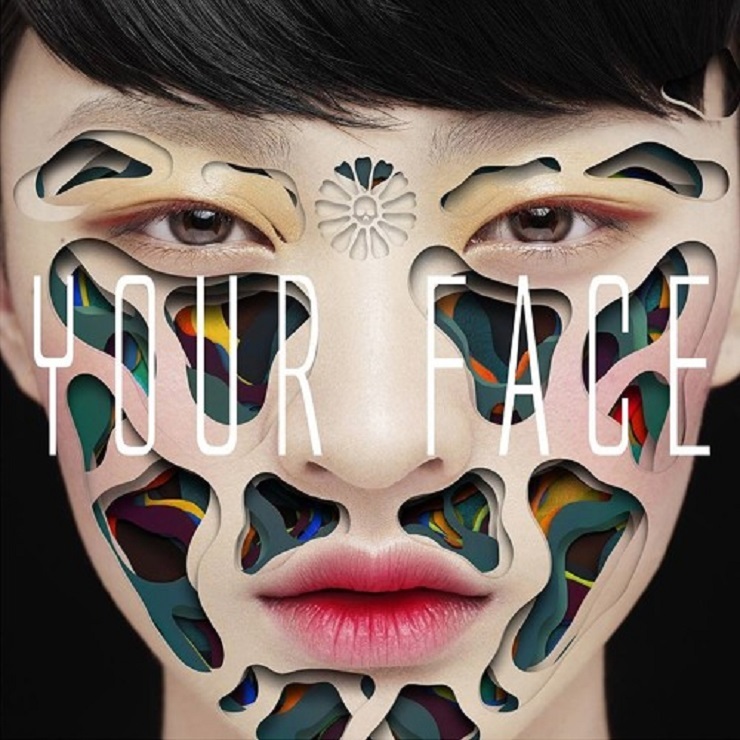 He's pushing forward with a new EP called Your Face When I Finally, which lands on 12-inch vinyl and digitally July 24 through Planet Mu. While not much was coughed up behind the genesis of the latest Venetian Snares release, the man born Aaron Funk has fit the EP with seven tracks. The title track appears twice, with the original version leading off the collection, and a "Glass Version" closing out the set. Venetian Snares apparently asked for feedback on the material from "three septuagenarians" before putting it out in the world. One noted, "I couldn't imagine dancing to that, or even 'moving' to it in a way, so I find it disturbing, yes." An apparently more receptive elder reported, "Quite nice, sort of like dream music or something," but added the caveat, "I just can't take all the big beats." If you, however, can handle the big beats, you can stream the opening title track down below.